Do not let your students miss out on this opportunity for a hands-on project with real-world connections and cash prizes. High school students are challenged to design and construct a sustainable building model. On April 17th, teams will present their designs to local professionals and explore green infrastructure and careers. 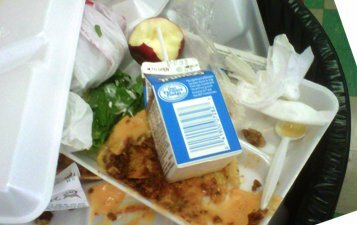 The Sustainable Design Challenge is a program of SCARCE and DuPage County Stormwater Management and is sponsored by Christopher B. Burke Engineering, Ltd.
Are you working on reducing food waste at your school? Check out these resources to enhance your lessons. Join parents, staff, teachers and advocates nationwide in celebrating National Healthy Schools Day. You're invited to kickstart a program or celebrate your school's achievements. The Alliance for Climate Education has created a free video series for young people about climate change. It covers the science, impacts and solutions with NGSS-aligned content for middle and high school. Support SCARCE and fill your belly! Make dinner a selfless act by stopping by Chipotle Mexican Grill Glen Ellyn on Tuesday, March 13th to order a meal or two (or ten!). Mention SCARCE and 50% of the proceeds will be donated to us to support our resource center and education programs. Explore the world of caves and karsts without leaving your classroom! 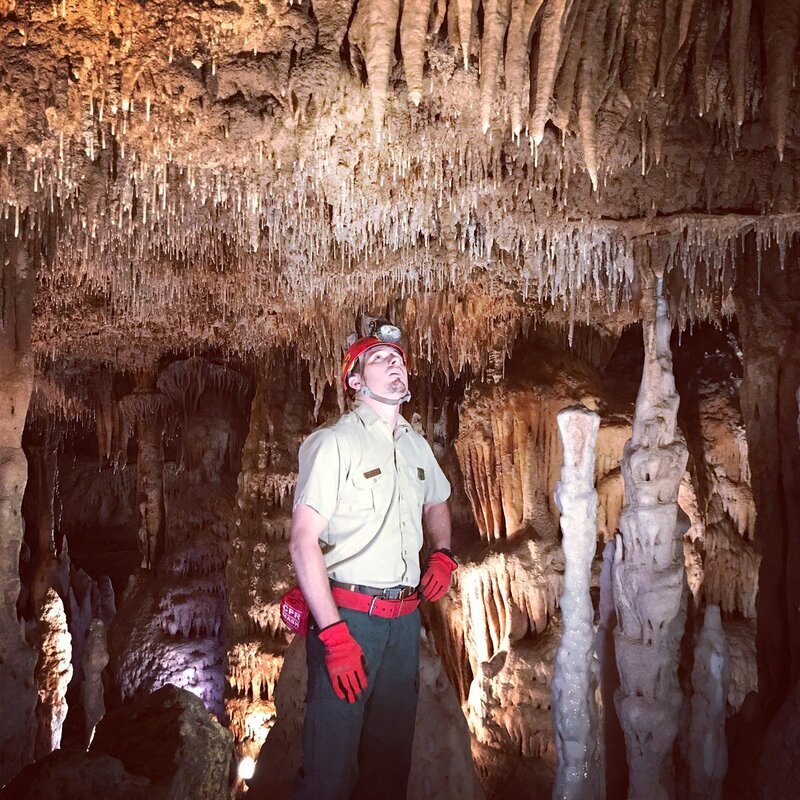 Your class can tune in to the live webcast and Q&A with cave scientists in Luray Caverns, VA. Check out their resources for teachers to prep for the big day. Show your commitment to climate action by joining in this global movement to protect our planet. Create or join an event near you. More than 1,500 schools around the country celebrate Every Kid Health Week. Join in for your opportunity to host a lively, health-promoting event. Celebrations range from health and wellness fairs to school gardens. Start planning today! Get your eco-club together for the annual trail clean-up on April 28th. Groups can volunteer to clean up portions of the Illinois Prairie Path or the Great Western Trail. Thank you to our February Volunteers! Benet students were hard at work making crayons for our Super Crayon Project.